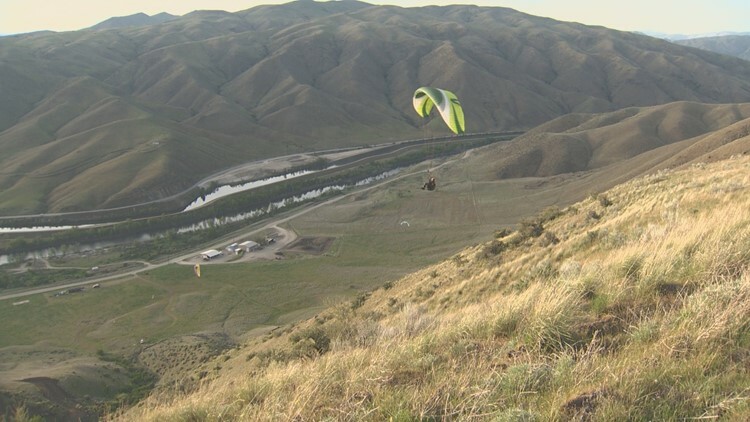 At the Horseshoe Bend Flight Park they've made man's infatuation with flight a relatively easy feat. 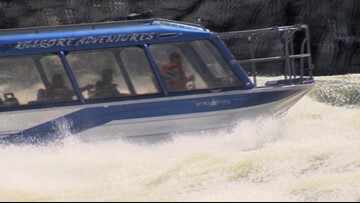 The best way to see Hells Canyon is on a jet boat tour. 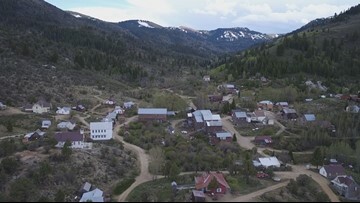 Silver City, Idaho, is still standing, looking very much like it did a century ago. 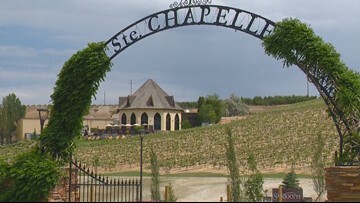 We go to the heart of Idaho's wine country and check out the biggest and oldest winery in the state. 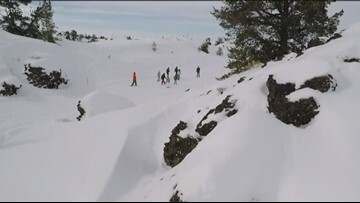 The Gem State is full of geological marvels and one of those has been a focal point of Idaho as far back as the days of pioneers. 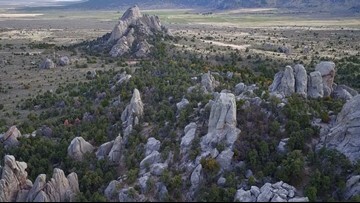 In more recent years it's become a mecca for rock climbers. 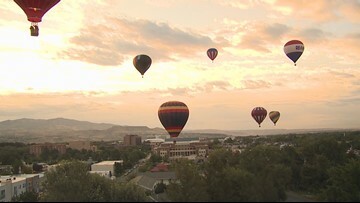 Plan your summer with this guide of events happening in the Treasure Valley and beyond. 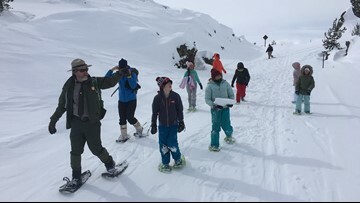 Craters of the Moon is one of the few places in the country where you can snowshoe or cross-country ski on top of a volcano. 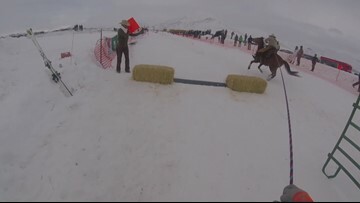 Equal parts raucous entertainment and serious athletic endeavor, skijoring — where a rider on horseback pulls a skier through an obstacle course — is perhaps winter's wildest sport. 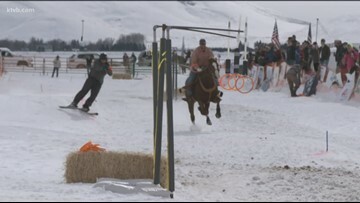 "Crazy cowboys" and "crazy skiers vie for glory and a cash prize at the annual skijoring competition in Bellevue, Idaho. 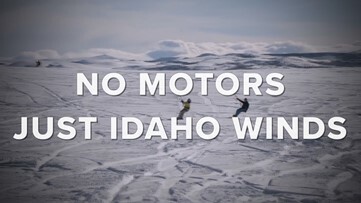 Looking to avoid the crowds on the ski hill? 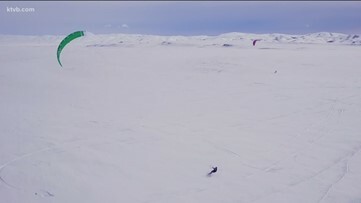 Snowkiting uses the wind - not gravity - to move you. And there's plenty of room to move around on the Camas Prairie between Mountain Home and Fairfield. 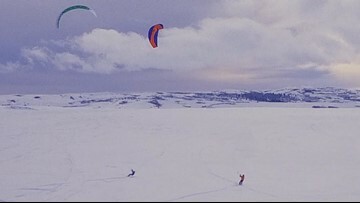 Snowkiting enthusiasts take advantage of prime weather conditions on the Camas Prairie in southern Idaho. 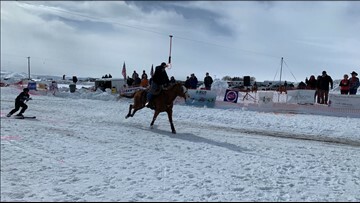 Bob and Robin Shindelar of Meridian have a number of "secret spots" where they swear the perch are quick to bite.